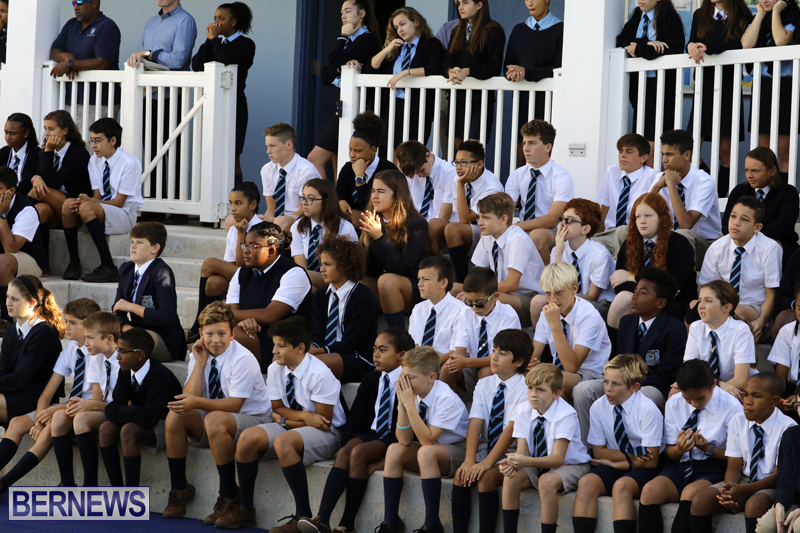 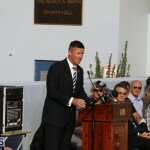 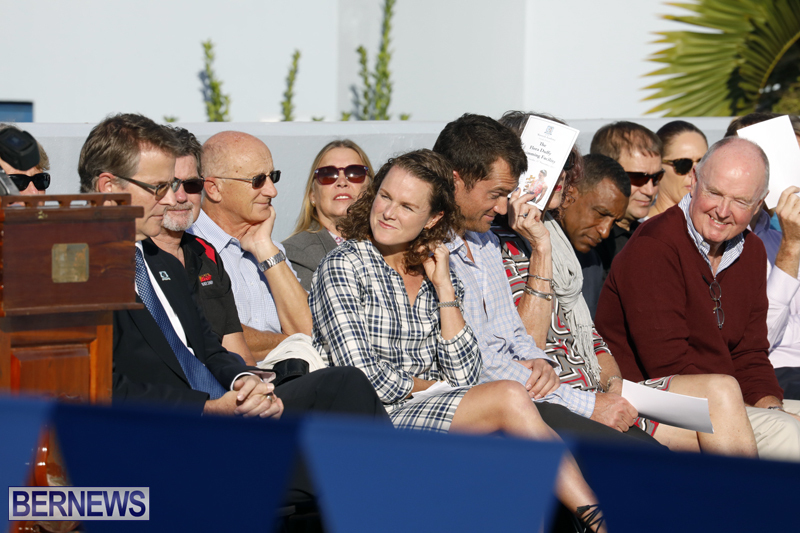 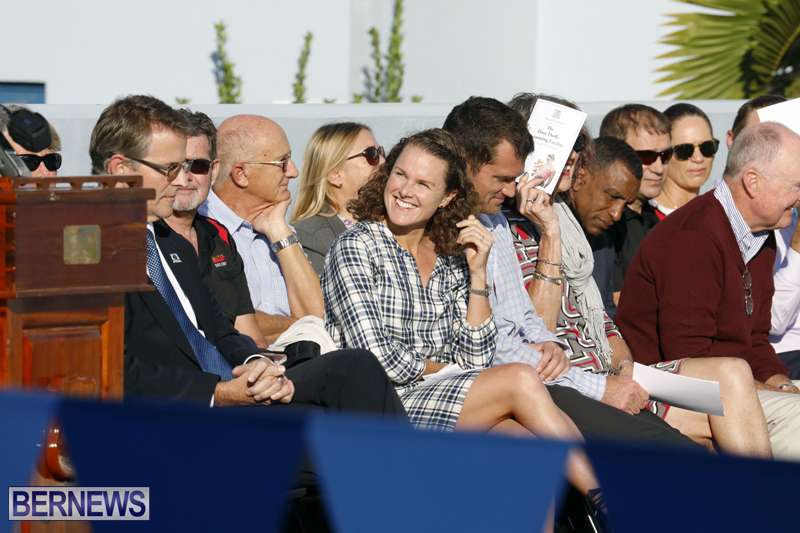 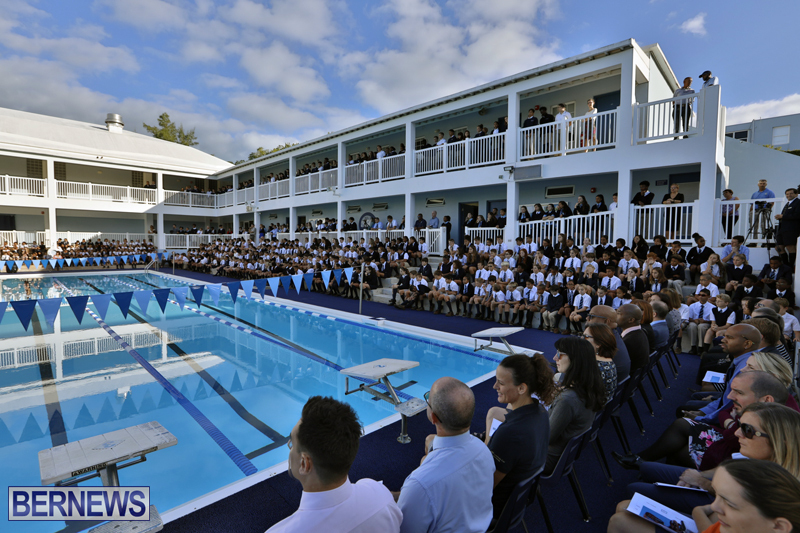 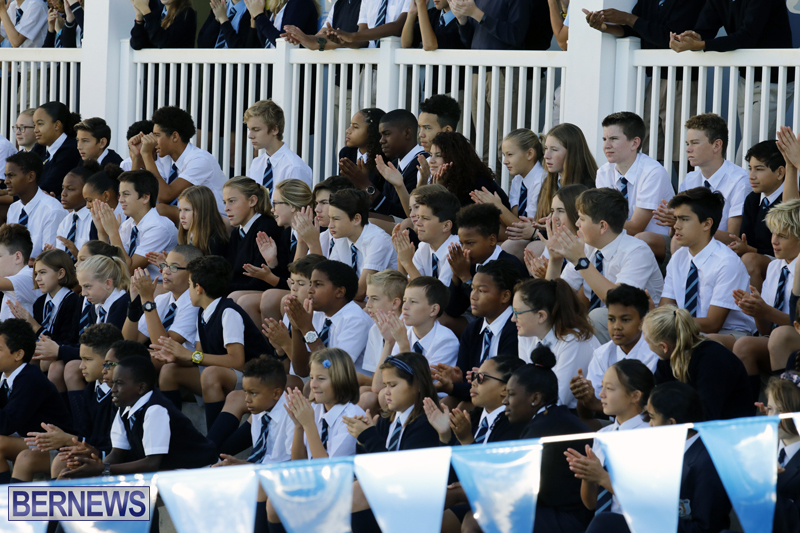 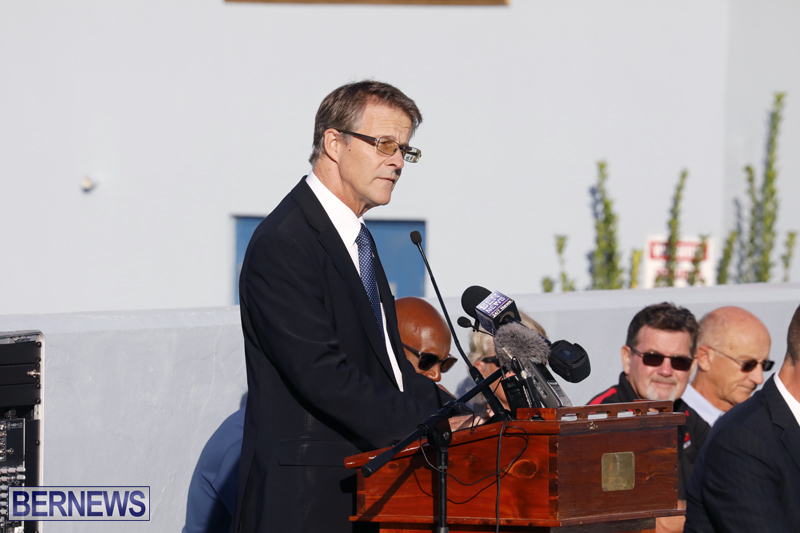 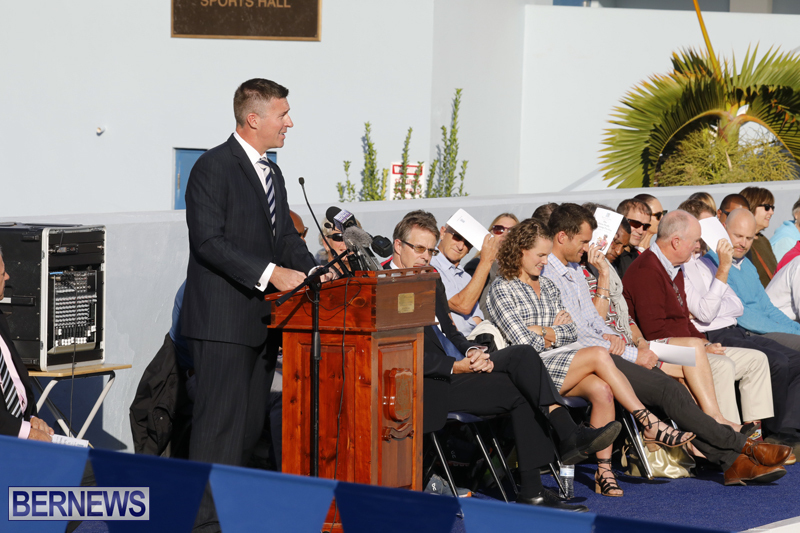 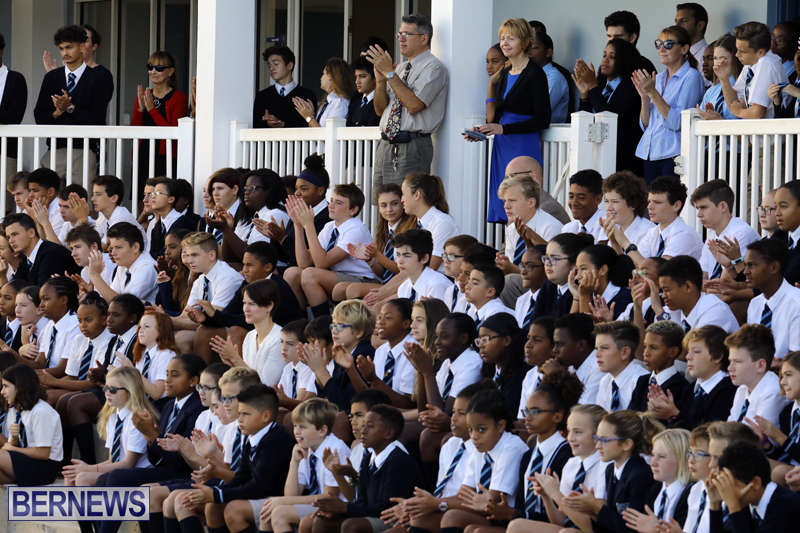 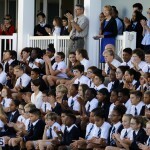 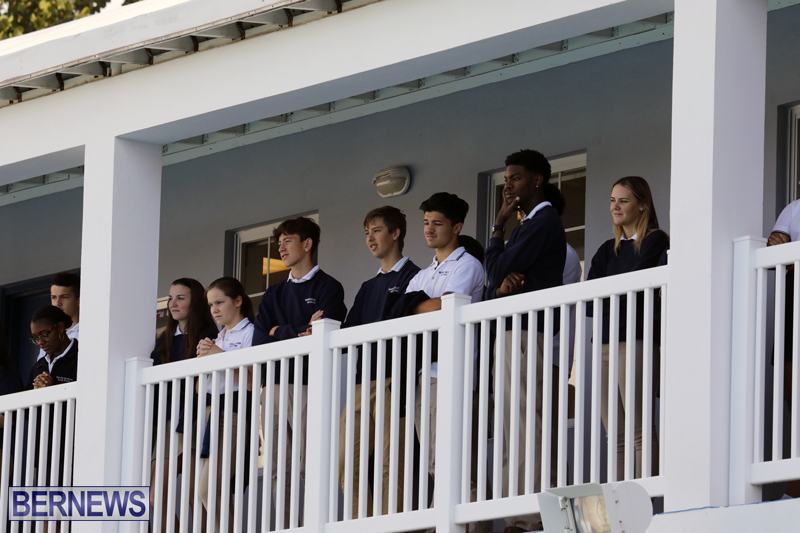 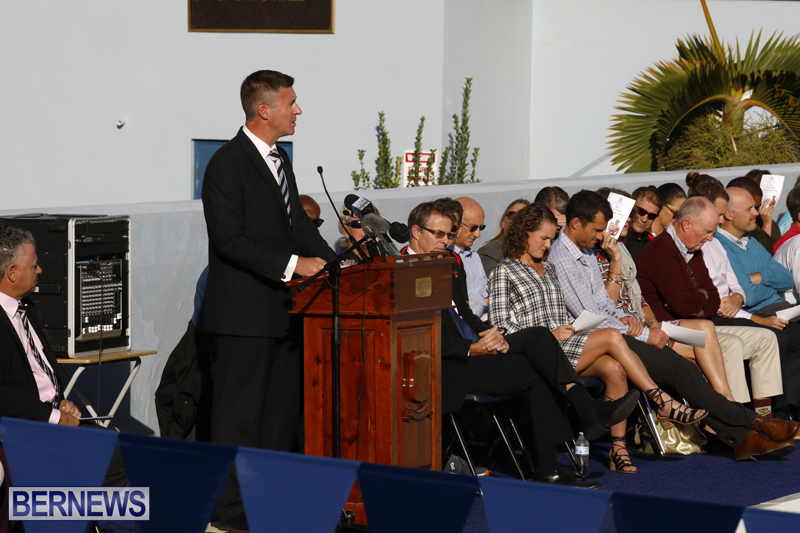 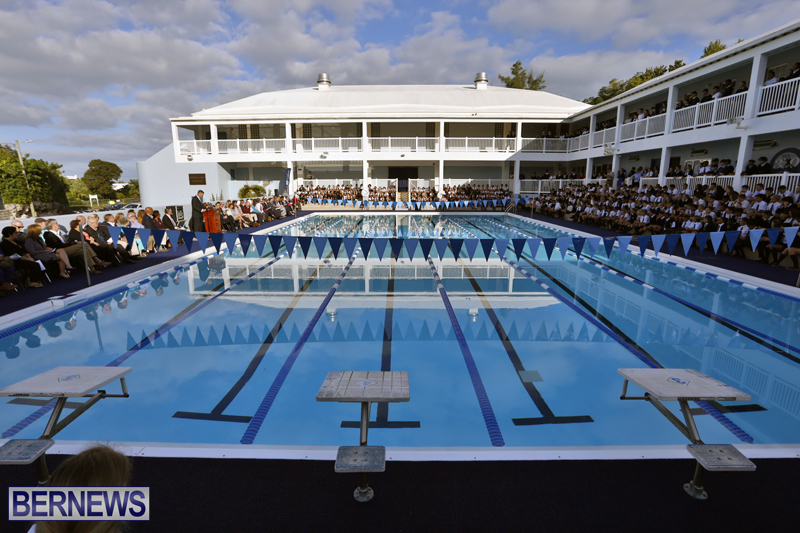 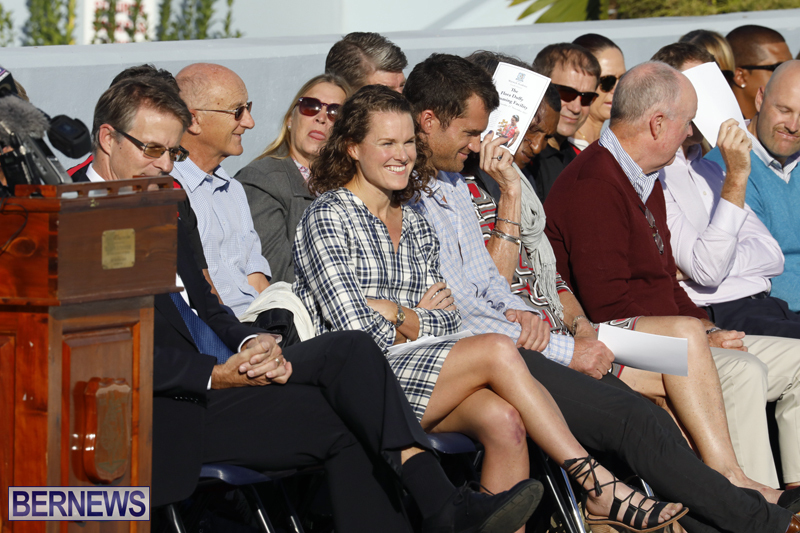 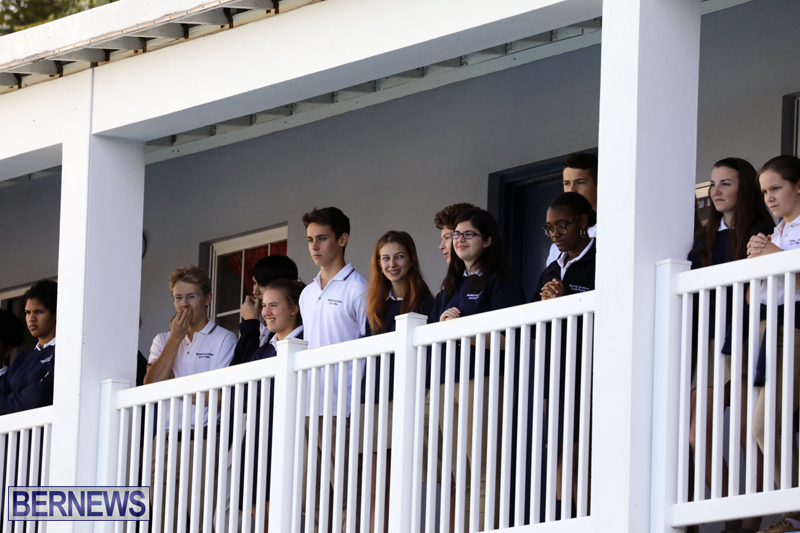 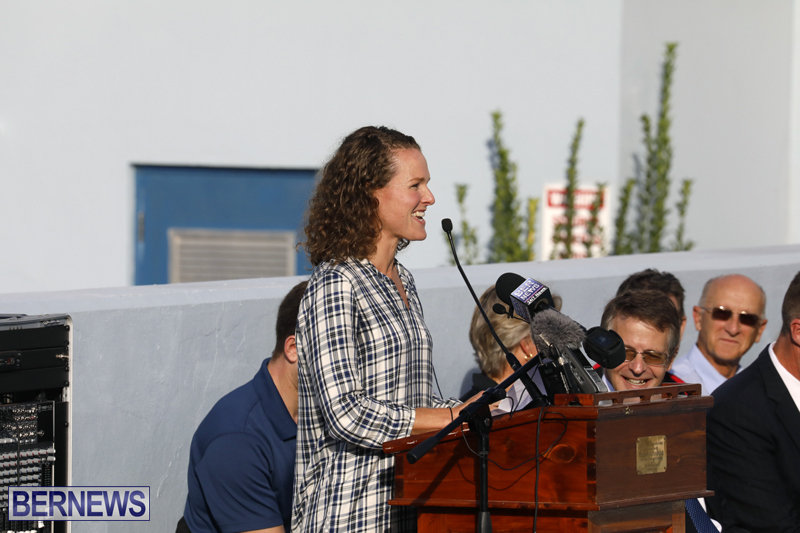 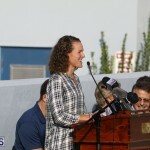 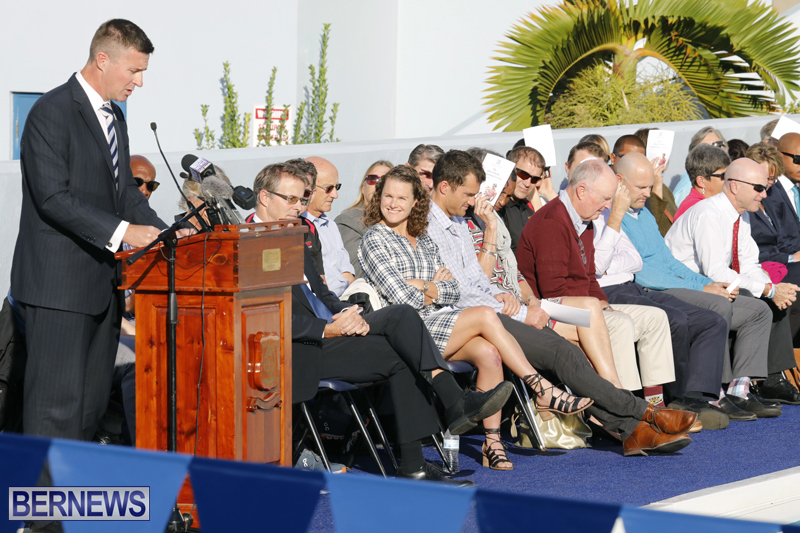 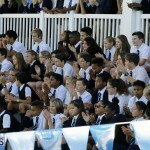 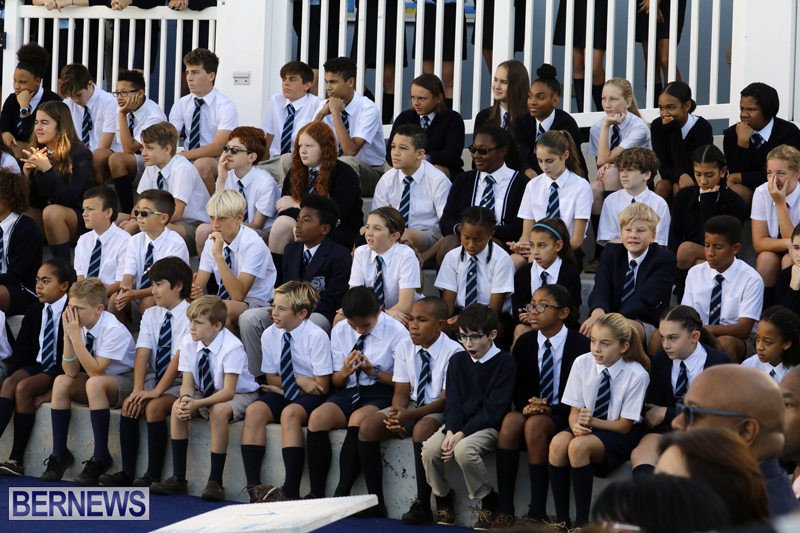 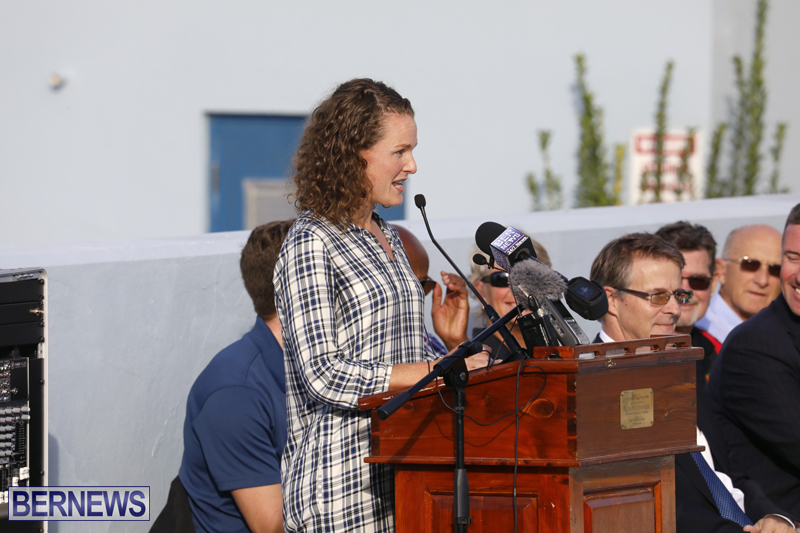 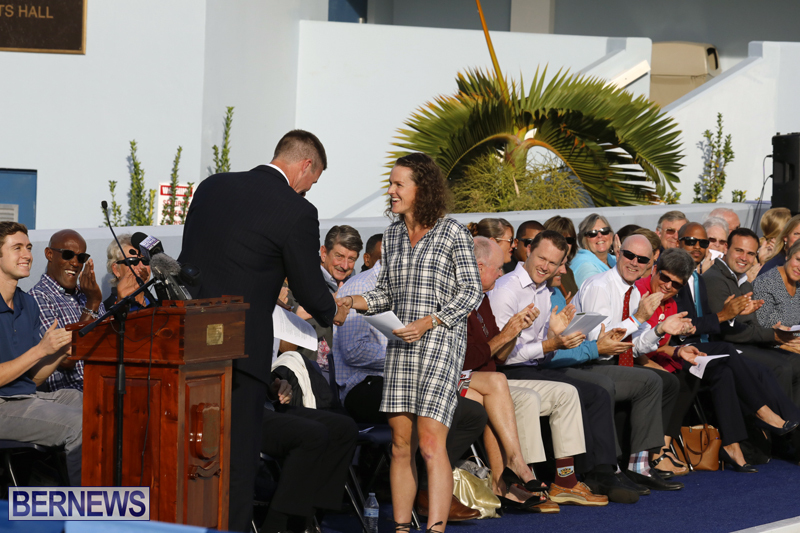 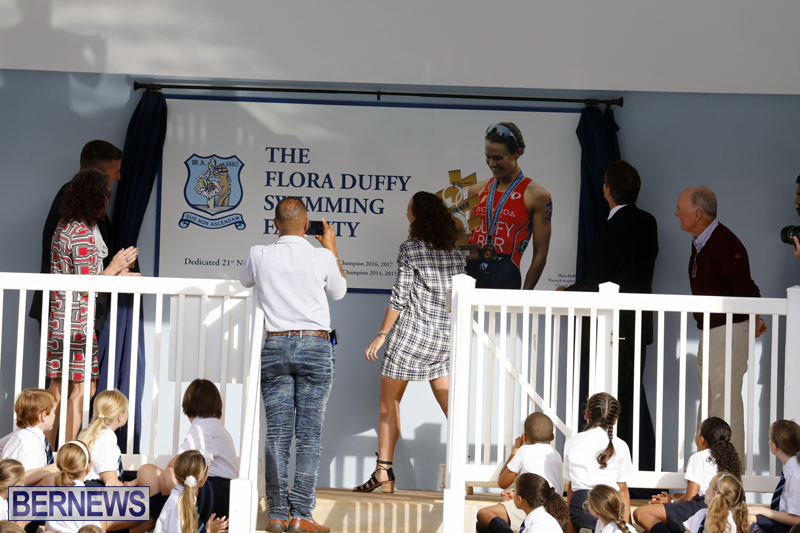 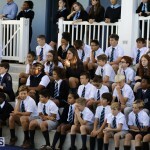 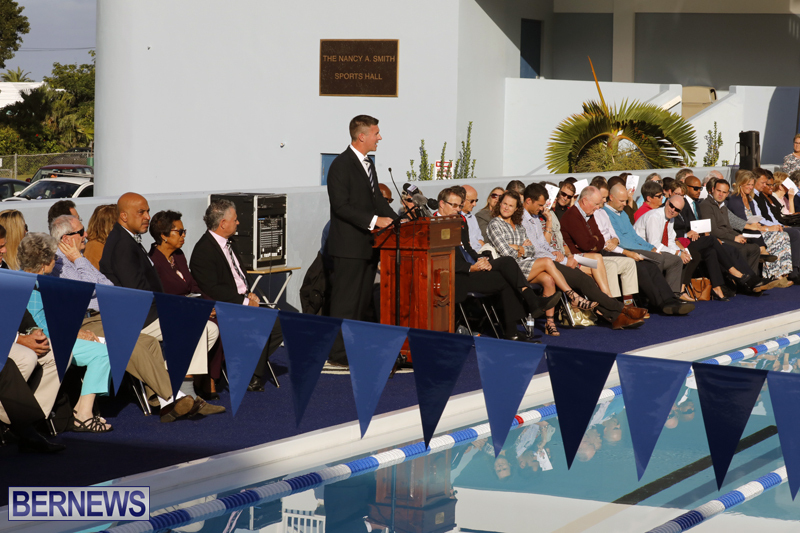 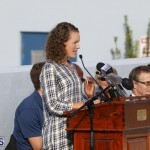 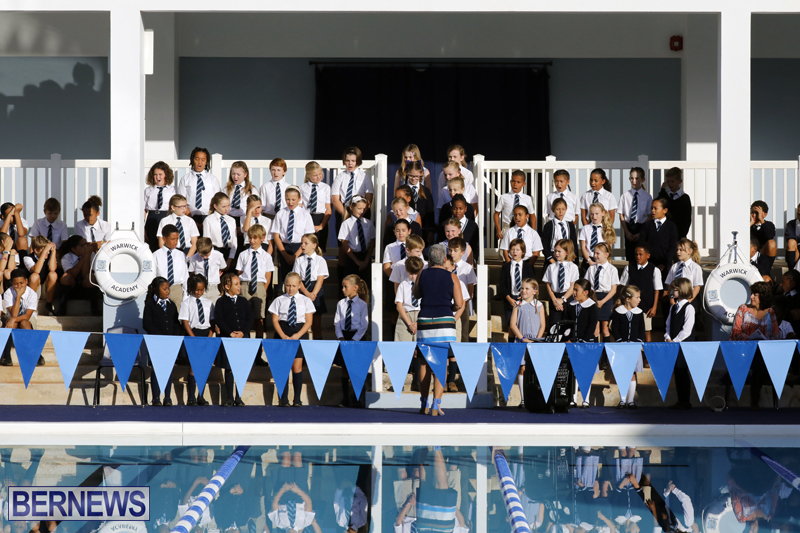 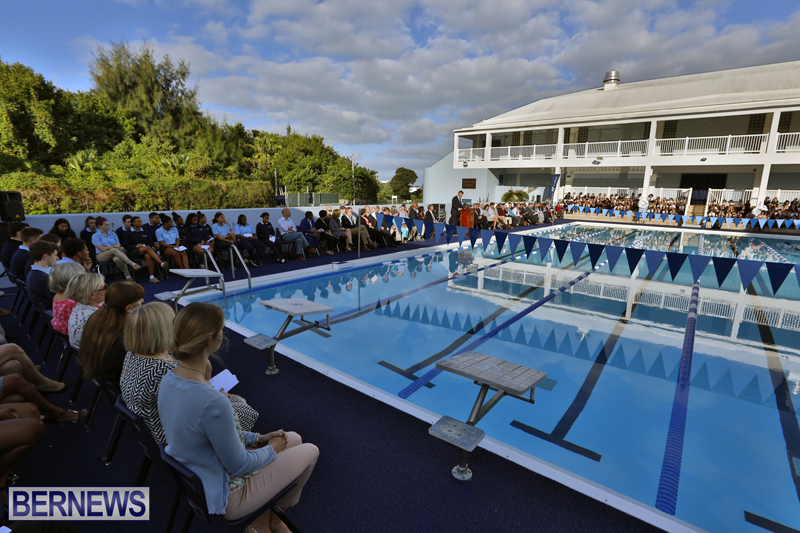 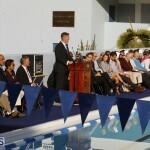 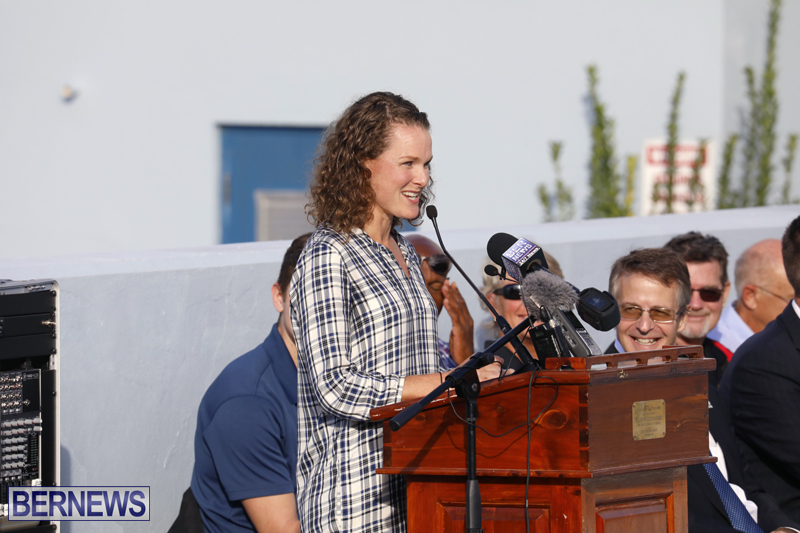 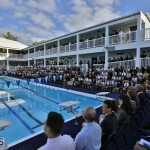 [Updated with photos] Warwick Academy held a ceremony this morning [Nov 21] to officially rename their swimming pool after world champion Bermudian triathlete Flora Duffy. 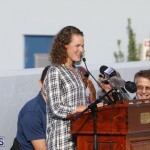 Congrats Flora! 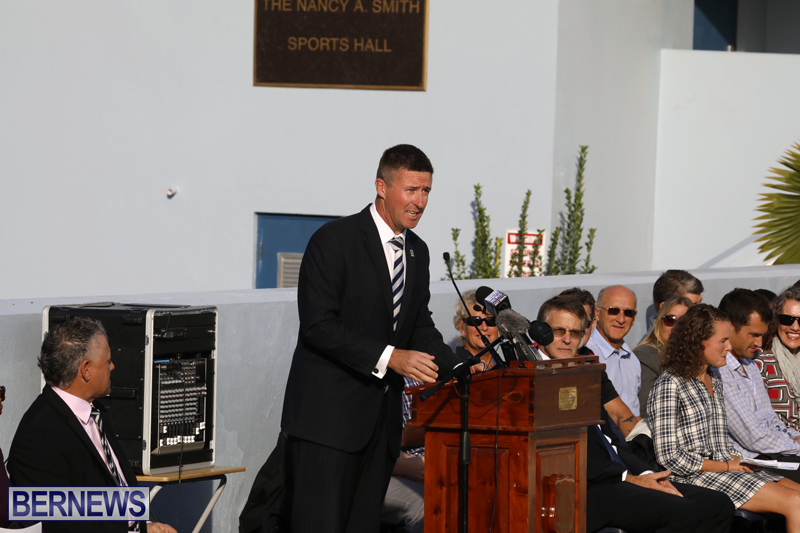 Super proud to have gone to school with you. 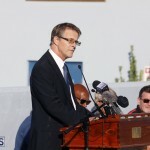 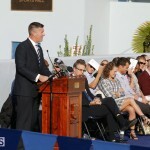 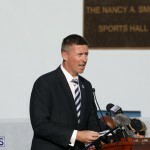 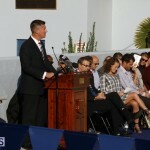 Would have been amazing if Mr. C could have been there to speak instead of Mr. Horan. 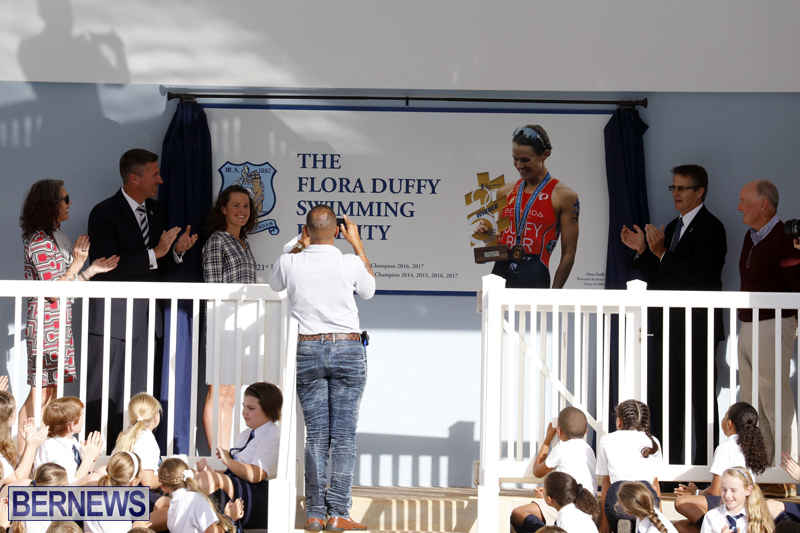 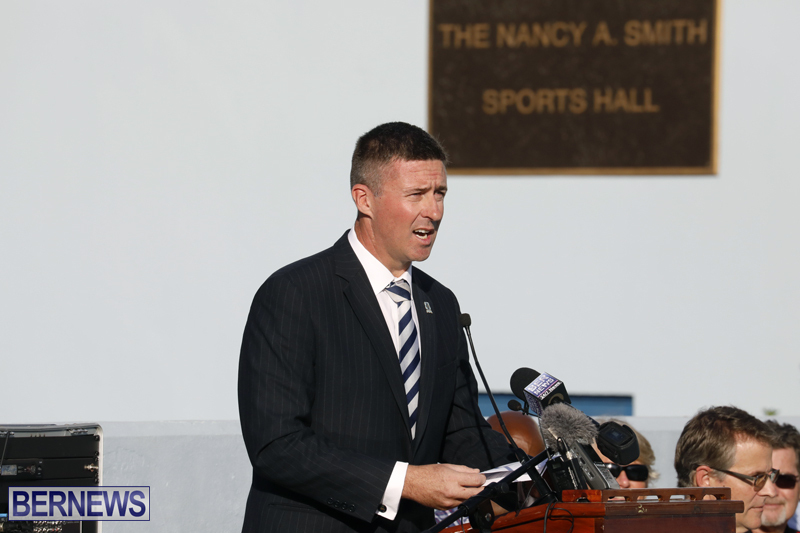 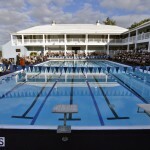 What a wonderful idea to name the Warwick Academy swimming pool after Flora Duffy. 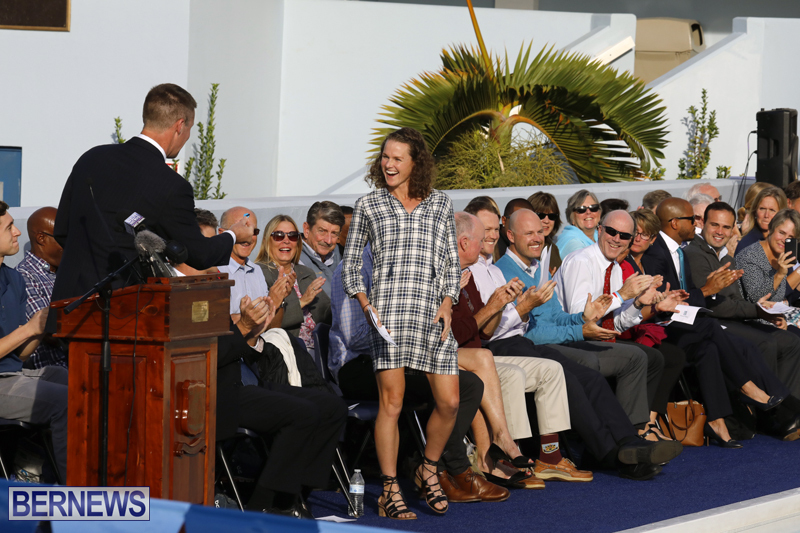 Flora Duffy you are a national treasure and have shown great resilience and determination to become the super star athlete you are. 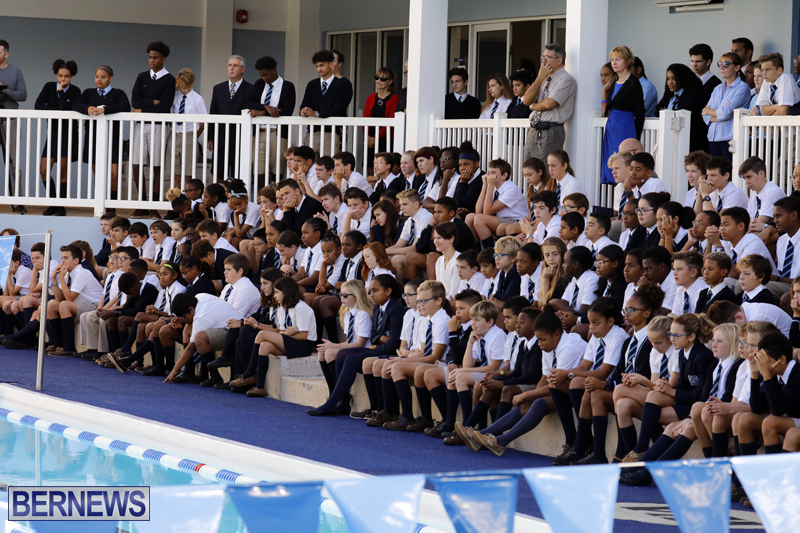 The Warwick Academy ceremony was touching to watch. 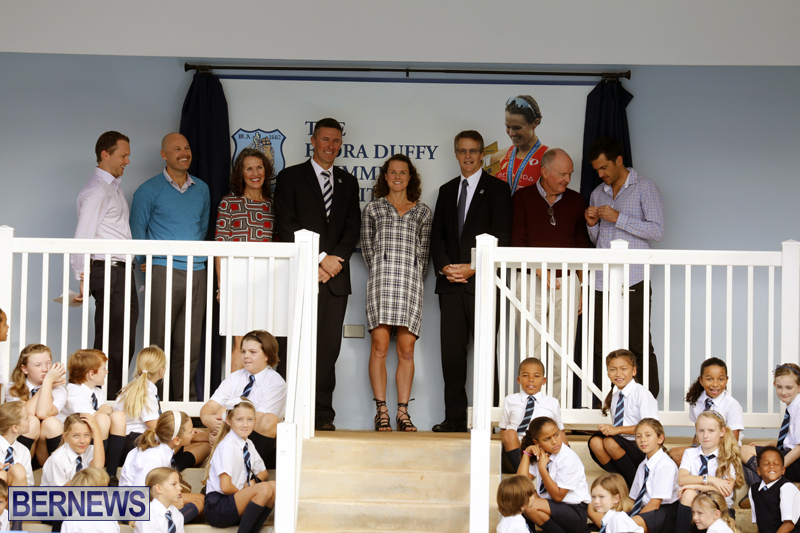 Thank you Warwick Academy and Flora Duffy.